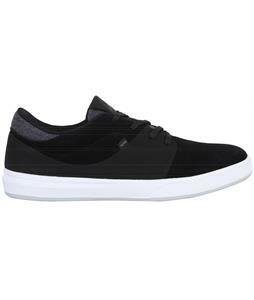 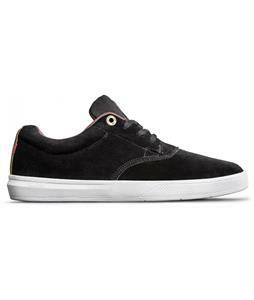 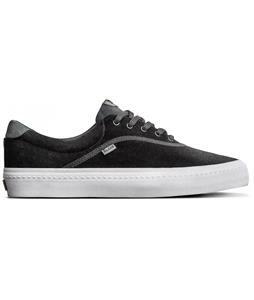 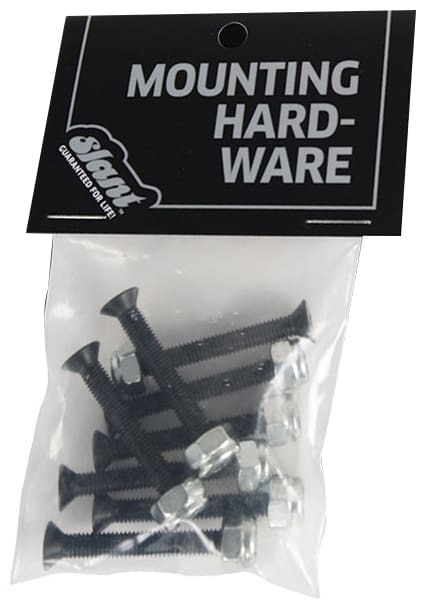 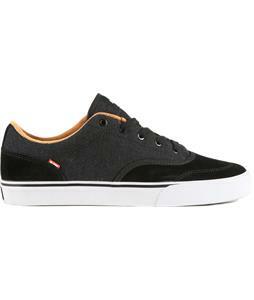 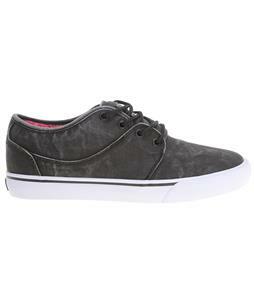 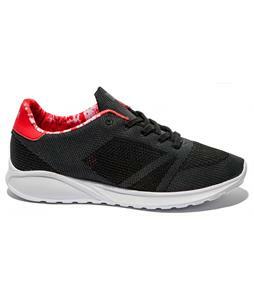 Globe skate shoes lead the industry in quality, performance, and customer service. 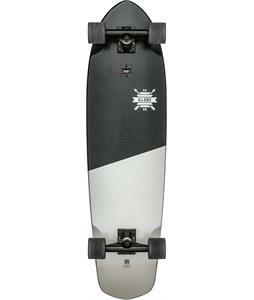 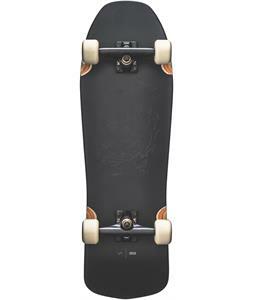 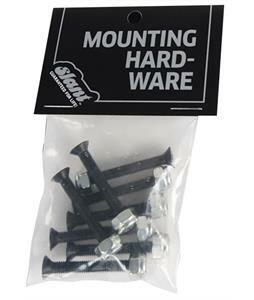 They understand surf and skate culture, so they know what you want and need for performance riding and style. 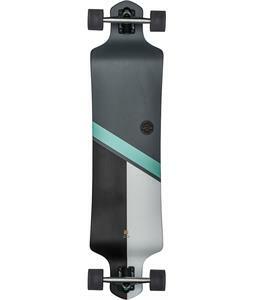 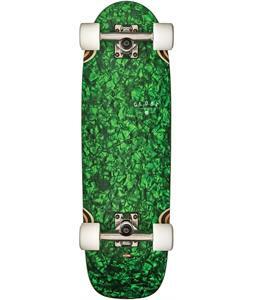 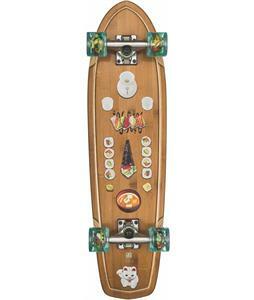 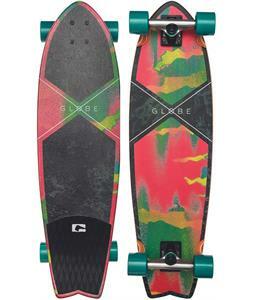 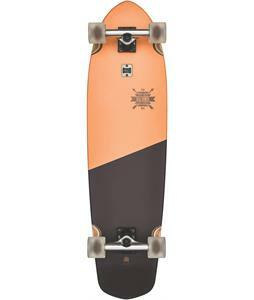 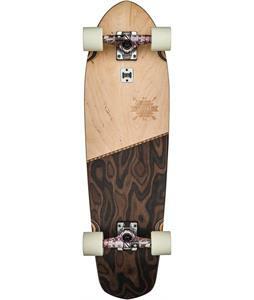 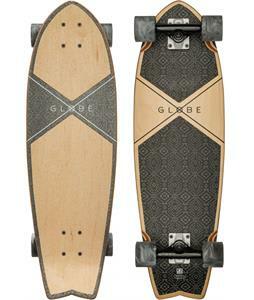 Along with apparel, Globe longboards offers quality and durability that are perfect for getting around the sunny streets. 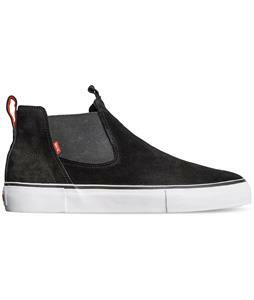 When you want to look good from the beach to the skate park, Globe's passion means they have your back with their clothing, skate shoes, and durable skate equipment.